Your donation provides the support needed to meet these challenges and start—and stay—on the road to recovery. 12 May Join Us for Our Open Houses in June! 27 Jun Volunteers Needed for Tour de Vail! On March 7th, 2016 staff members from Vail Place traveled to Las Vegas, NV for the National Council for Behavioral Health Conference also known as NatCon16. The annual three-day conference brings together health, mental health, and addiction care professionals from across the country to discuss industry innovations and best practices. Vail Place staff returned from the conference bursting with new ideas and ways to improve current programs and initiatives. This year NatCon16 focused specifically on social determinants of health as well as addiction. Linda Rosenberg, National Council President and CEO, kicked off the event with a discussion regarding the convergence of policy and technology, and praised the organization’s growth and ability to make a difference to large numbers of people. 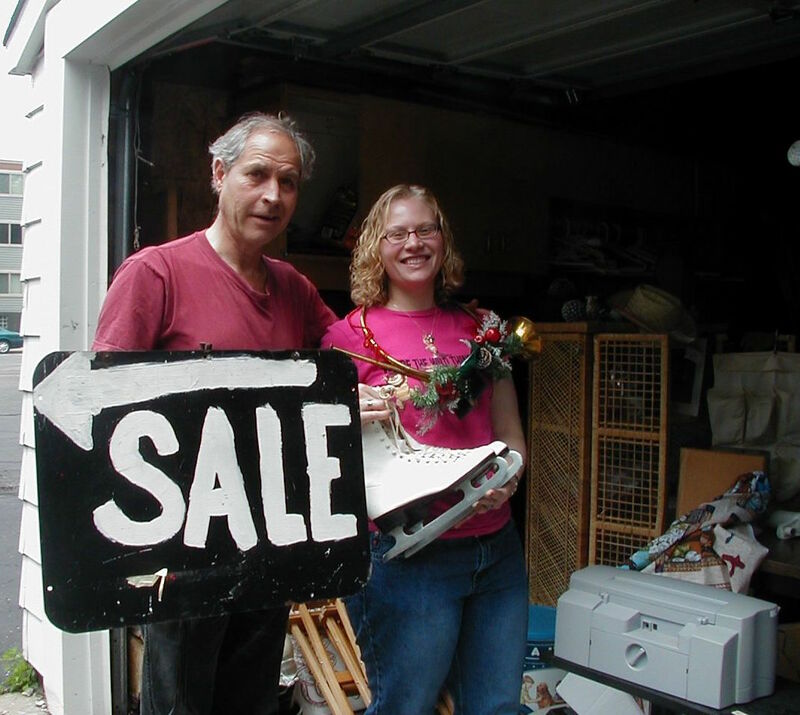 Vail Place is a nonprofit organization that provides community-based recovery services for adults with serious mental illnesses. Interested in learning more? 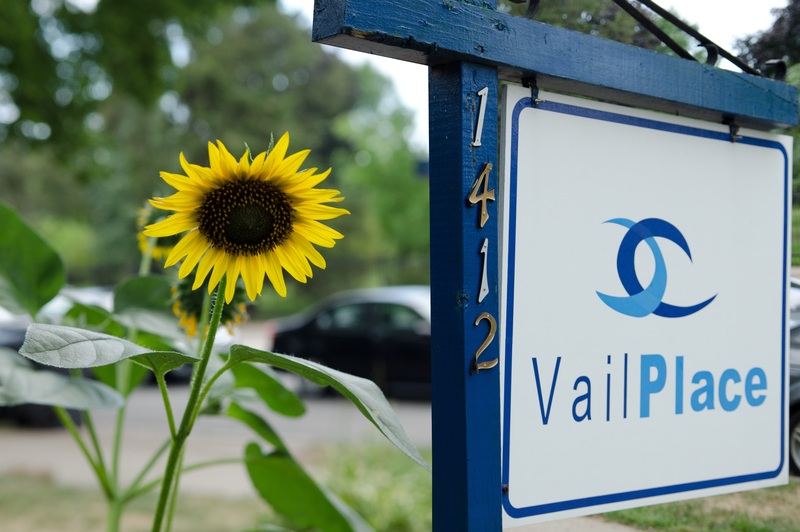 Join us for A Day In the Life of A Vail Place Member or learn how to access our services.